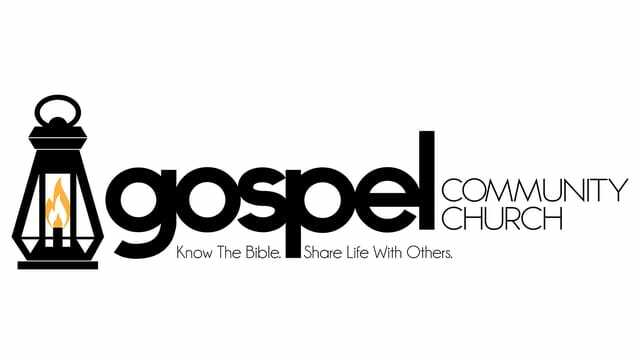 Why does Gospel Community Church preach through books of the Bible? - It sets you up for a more comprehensive view of the Bible. - It creates an environment of spiritual growth through study and conversations. - It saves the people from the theological, social, or philosophical tendencies of the pastor or culture. - It is a visible act of submission to God’s word by trusting in its sufficiency. The most dangerous thing a parent can do is to neglect teaching their children about God and to refuse to insist on His ways. God is not dependant on human position, ability, or opportunity to do wonderful, powerful, and miraculous things! In other words, God is not dependant on the tools He uses to build what He needs to build. God’s standard way of working is to being with the broken, and the barren; He begins where there is no potential. God uses broken and painful marriages to bring about His will in the world. God uses wounded and hurting people to bring about His will in the world. Look at the areas of your life that are unimpressive, barren, broken, painful, hopeless, or empty and know that it's highly likely God is about to do a mighty work.